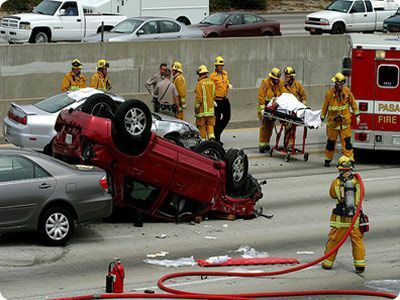 Named insured: This is the person or people named in the California auto policy, no matter what car they are driving. Spouse: Even if the spouse of the named insured is not named on a policy, liability insurance almost always covers him or her, unless the couple does not live together. Other relative: This refers to anyone living in the household with the named insured who is related to the insured by blood, marriage or adoption, usually including a legal ward or foster child. Other covered person: Anyone driving the insured vehicle with permission. Someone who steals the car is not covered.